When you were a little kid, did you ever dream of dancing with Cinderella? Or reading fairy tales with Belle? What about singing sweetly with Snow White? 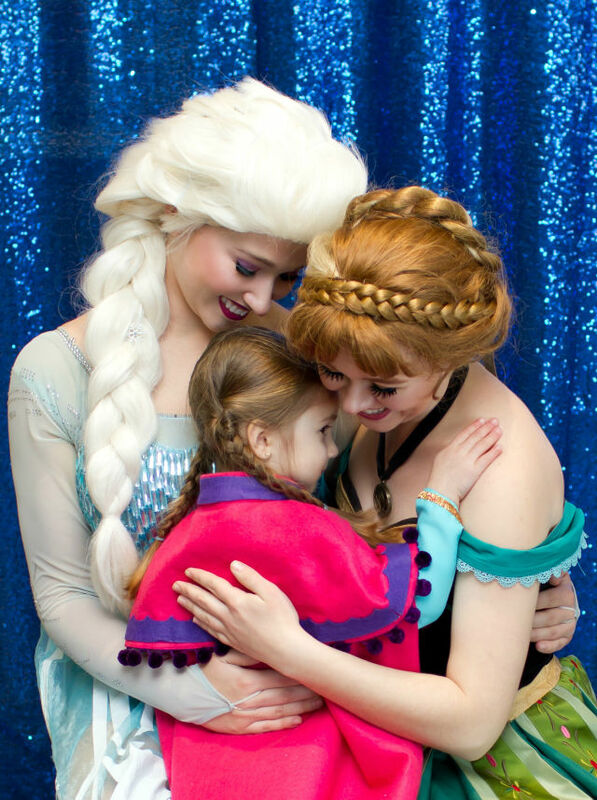 If so, you aren't alone, and Pretty Princess Parties is dedicated to making these magical dreams come true, making childhood that much better for kids today. 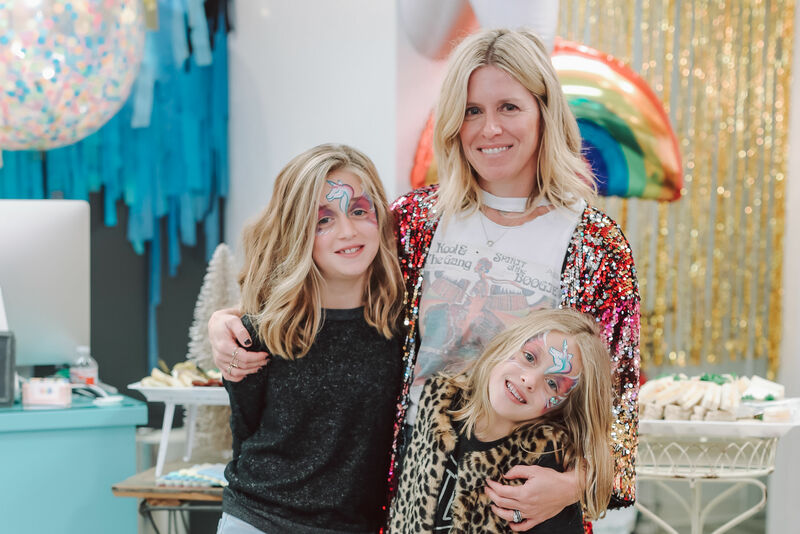 Armed with feedback from its inaugural year in Houston, Pretty Princess Parties is bringing back its Fairy Tale Ball for a second time this fall for a bigger and better event with even more sparkle. 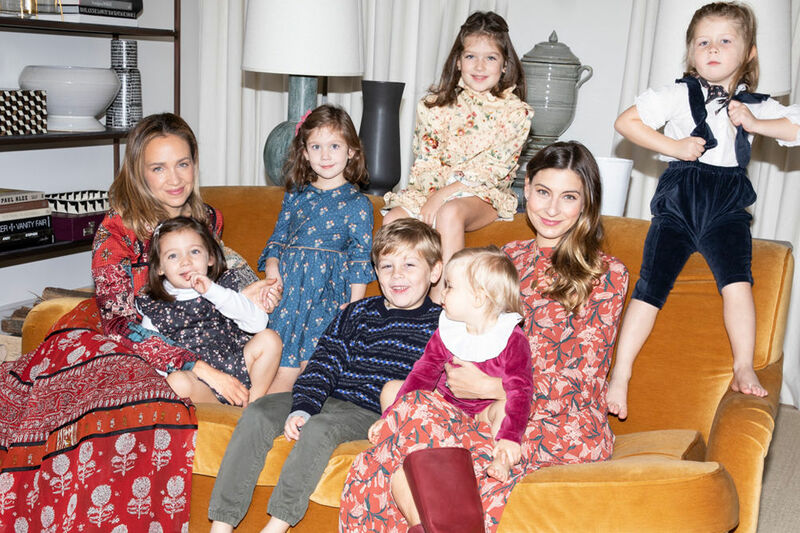 Originally slotted for a single Saturday session, demand for the ball was so great that program organizers decided to add a Sunday event to accommodate all of Houston's little princesses. 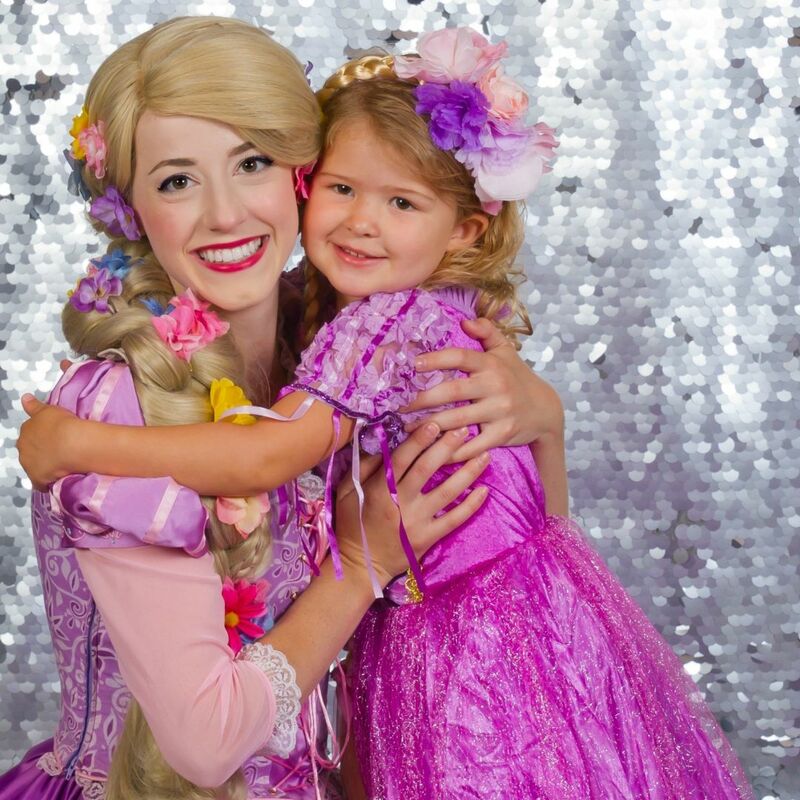 With the goal of creating memorable experiences for children and their families, Pretty Princess Parties bring fairytales to life with authentic interactions. 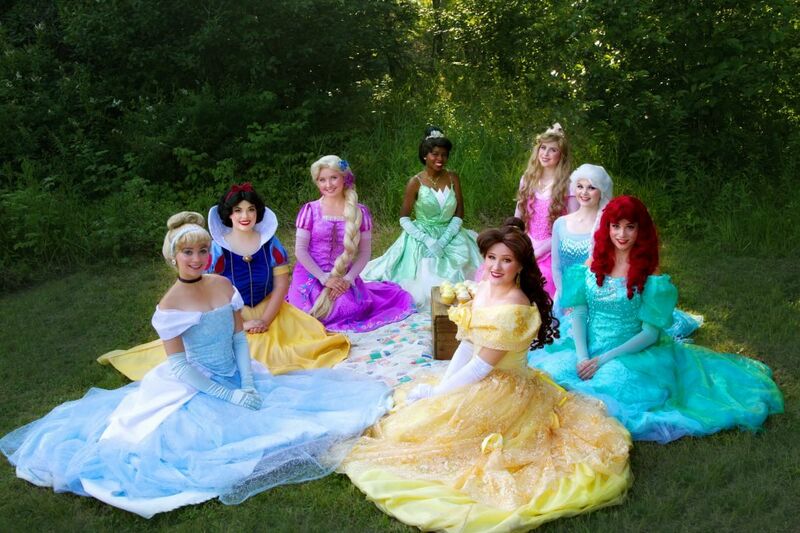 Operating across the Midwest and now Texas, this Minnesota-based company offers magical encounters with your little one's favorite princesses—and, in our experience, it's much more than what you can expect at any big-name theme park. Guests, encouraged to dress in their own fancy frocks, enter a ballroom where they'll find every princess from Ariel to Tianna waiting to greet them. A professional photographer captures all the enchanting experiences as your little one dances, sings, and parties with the royal guests. Princesses lead games and story time but also give plenty of opportunity for mom and dad to snap the perfect candid. Kids are hyped—there's even a candy buffet. 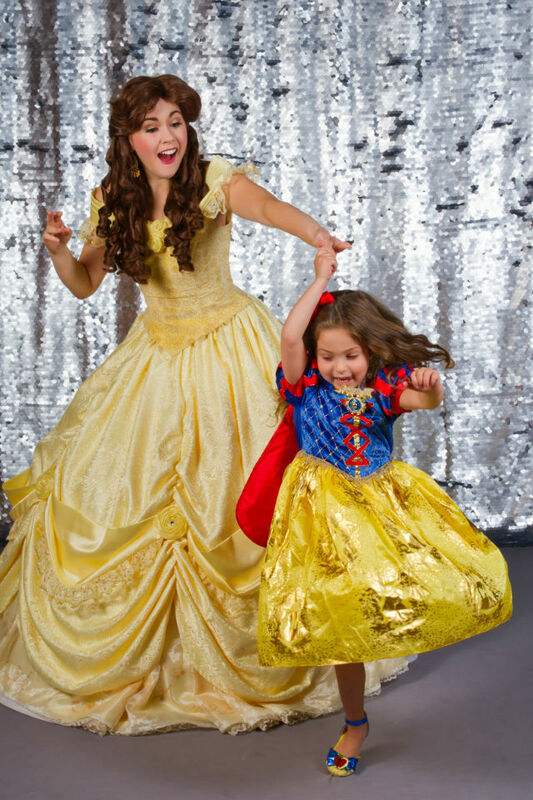 The admission fee ($40 and up for children, $20 and up for grownups) includes a professional photograph with a select princess, but the real souvenir is the nonstop bragging rights your little one will have after face time with their favorite princess. The Houston session for Saturday, November 17 has sold out, but Sunday, November 18 still has some availability. You can even spring for the VIP package ($45 and up for kids, $25 and up for adults) and enjoy an extra hour of exclusive princess time. This date is sure to sell out, too—our advice: Don't wait till the stroke of midnight to get claim your spot.